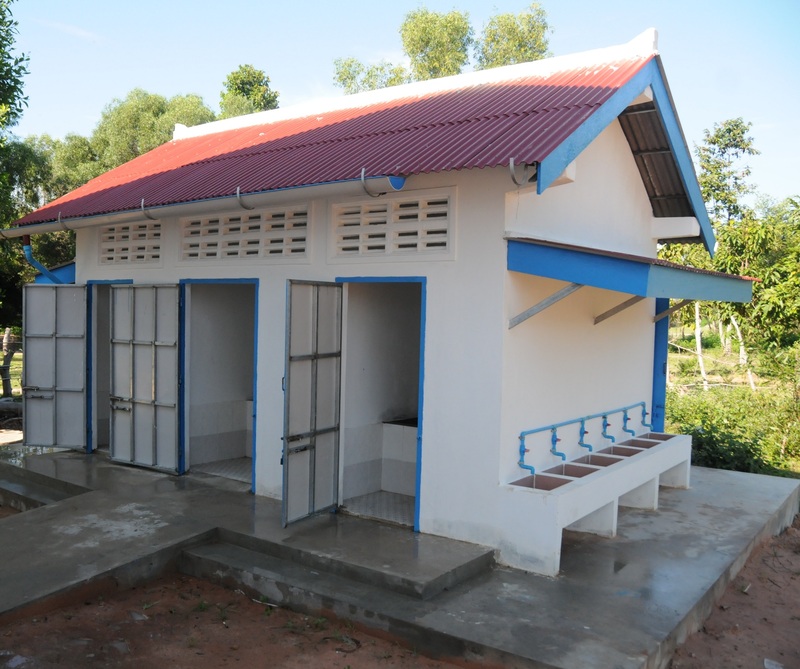 In a primary school in Ratanakiri, Cambodia, a total of 179 students and teachers have to share one dirty latrine. 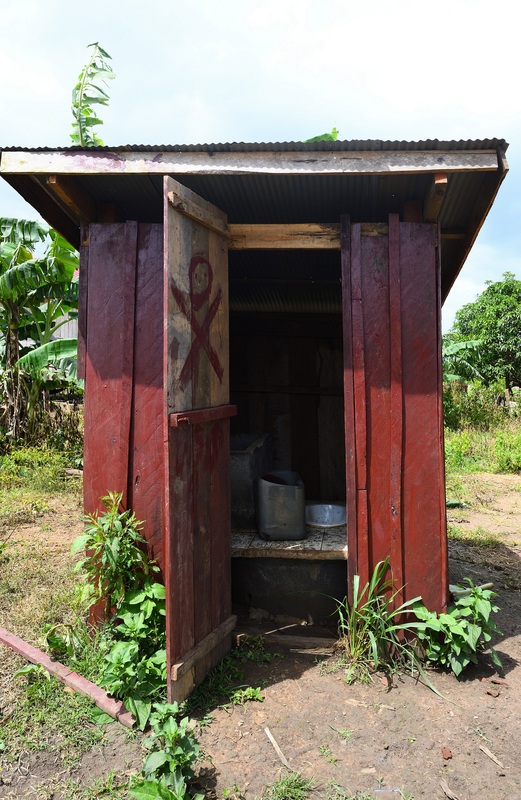 Limited access to decent sanitation facilities at school exposes girls to shame and even prevent them from receiving the education they deserve. Your generous support, together with 7 more donors, will help construct a school latrine with 3 separate blocks, so as to create a healthier learning environment for children. * The donation amount exceeds online transaction limit, please click here for other donation methods, or contact our Supporter Services directly at +852 3405 5305 or email to [email protected].